RMS. Tailored resource management | First Option Software Ltd.
As with many unique and evolving businesses, no off-the-shelf resource management system fitted Stoneseed’s exact requirements and needs. So First Option Software built a bespoke system to provide Stoneseed with the power, flexibility and future proofing that they need. “We knew that we were asking a lot of First Option Software when we first briefed them. But we should not have worried – the results exceeded our expectations by some way”. 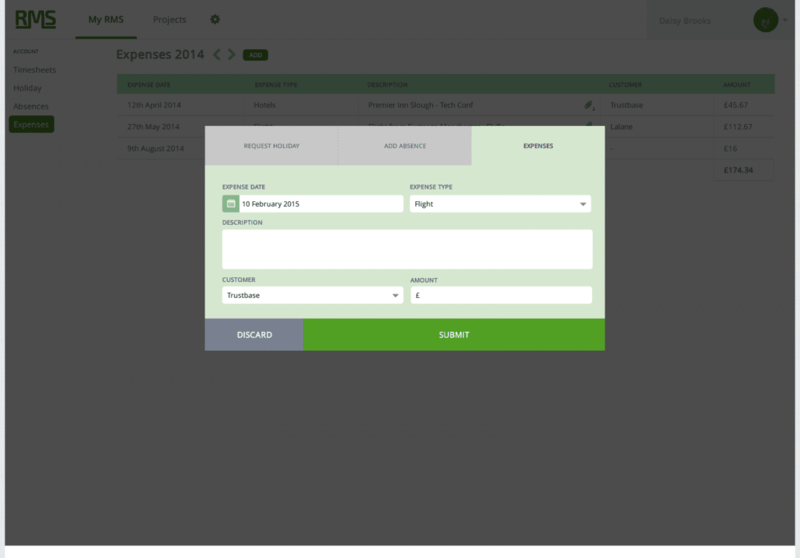 Stoneseed offer a turnkey project management service and needed a new, ground-up, Resource Management System that is customised and streamlined to handle their particular way of working. Having extensively researched available off-the-shelf systems, nothing exactly fitted their requirements. The available packages offered unwanted functionality or lacked the key features needed. With experience of managing software projects, Stoneseed provided us with a detailed requirements document from which we created a detailed specification of the software to be developed. It quickly became clear that Stoneseed’s needs were both niche and complex. Our first step was to lay the necessary groundworks by understanding the scenarios and context within which the system would work. Together with Stoneseed, the First Option Software team worked to build a detailed software specification, followed by user-interface design concepts. Iterating and repeatedly running through use-case scenarios ensured that the system was robust from the outset. Balancing project resource management with human resource management such as time recording, absences, holiday applications and expenses required a feature-rich system. Our focus when addressing the technology and user-interface was to ensure efficient, logical use of the available features, whilst also accounting for future extensibility. Time sheets are core to Stoneseed’s project management needs but their unique processes meant that generic timesheet systems didn’t cut it. By building this functionality as part of a bespoke system, we were able to leverage the available data and functions from elsewhere within the system, allowing greater control, transparency and ultimately remove the barriers which make timesheet management challenging. 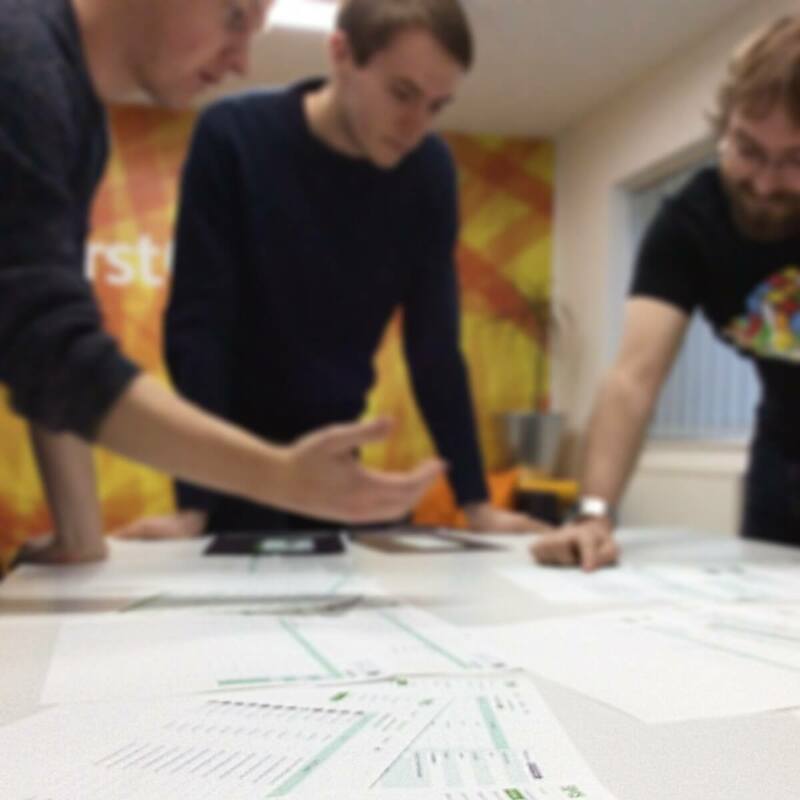 As with most aspects of the system, we needed to address time sheets from both sides of the coin. For project managers, approval mechanisms enable the review and approval of time sheets, expenditure, holidays and sickness while additional features allow for historical access and project reporting. For staff resources, time sheets are easily accessible and all necessary functions are available with as few clicks as possible. Behind the scenes, our underlying technology ensure that this two-way process is as seamless as possible for managers, resources and clients alike. The success of project planning is keeping abreast of the many aspects involved. 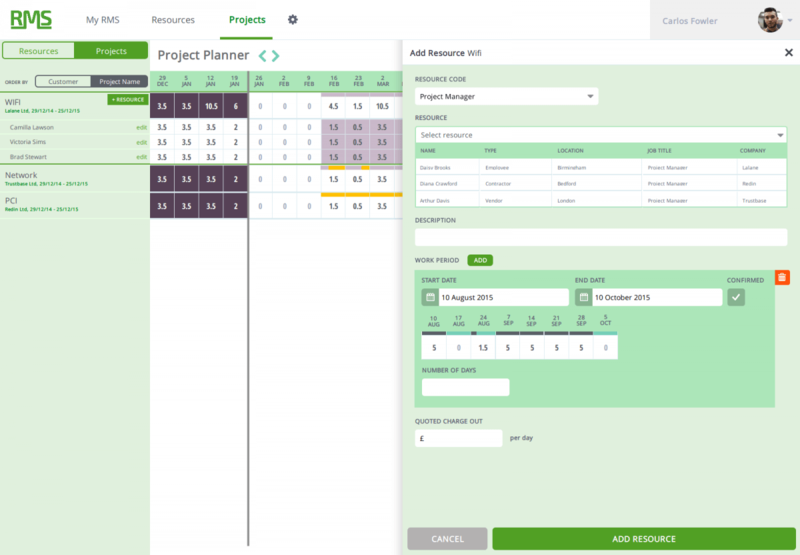 Stoneseed are now able to seamlessly link project planning and management to key areas such as timesheet and resource management; a flexibility which allows project managers to simultaneously keep control over schedules, timings and identify valuable savings. Two project planning screens provide Stoneseed with a clear overview of all their projects and resources. The resource planner provides a high level view of their resources’ availability over the coming weeks and months, allowing them to spot availability or bottlenecks. Likewise, the projects planner displays quick reference of all current and upcoming projects, with the ability to reveal further information such as resources allocations and spot any shortages in advance. Together, these screens equip Stoneseed’s project managers with the tools they need to deliver industry leading project management services. With project managers, resources and clients all using the RMS system, accessibility was a key consideration. It was therefore decided that a web-based application would deliver the required power and functionality, whilst leveraging the immediacy of web browsers. 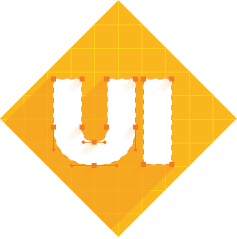 RMS’ user-interface is built using Bootstrap and Flat UI, front-end development frameworks that provide a consistent and flexible foundation upon which we built our bespoke designs. Behind the scenes, RMS is a Java web application stack comprising of several other powerful technologies such as Hibernate, a framework for interacting with core data in RMS’ database. These technologies run inside a WildFly Application server, a flexible and lightweight managed application runtime that provides robust and reliable results.